Jewish Blogmeister: Modern Day Haman: Purim Miracle? Modern Day Haman: Purim Miracle? 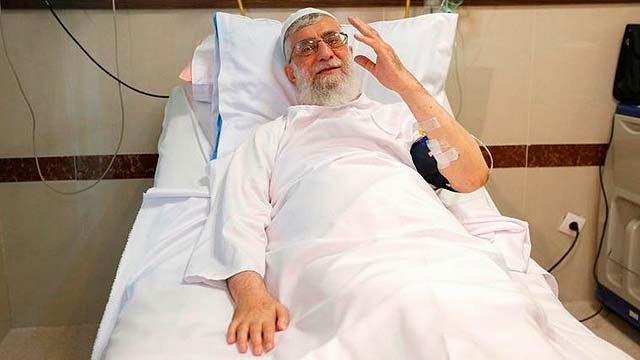 There are reports that Ayatollah Khamenei is in critical condition and may drop dead or just live another year or two. Hopefully it is the former!